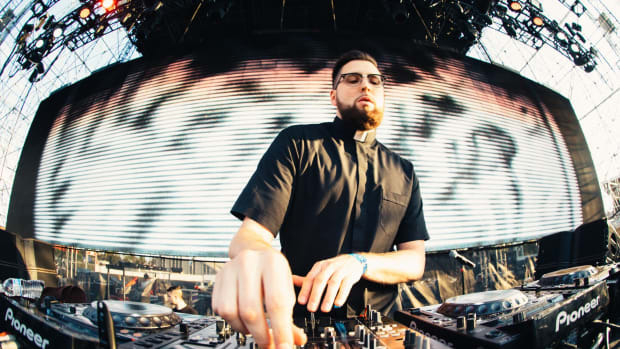 Tchami has reinvented himself numerous times over the past several years, but his latest release isn&apos;t uncharted territory. 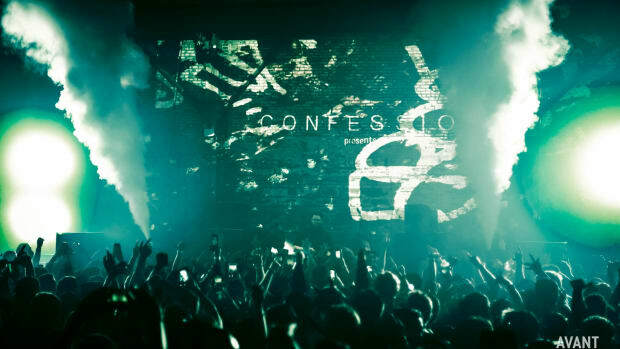 The French DJ, producer and Confession label boss has delivered a classic house EP titled Aurra / Shades. Although his 2014 single "Promesses," practically served as the future house blueprint, Tchami has explored plenty of other tangents over the course of his career as a recording artist. 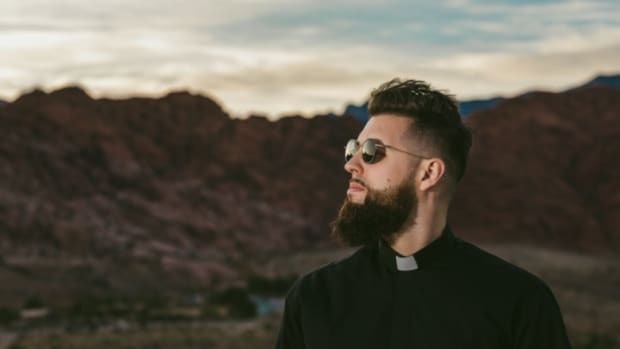 "Aurra" and "Shades" showcase his more traditional side. 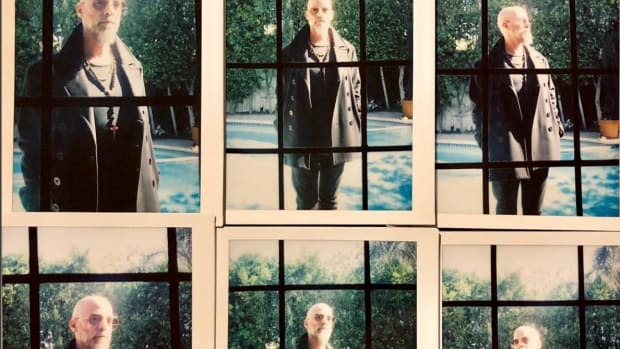 The former track is largely driven by a danceable KORG piano melody, and the latter features a more radio-friendly vocal hook. 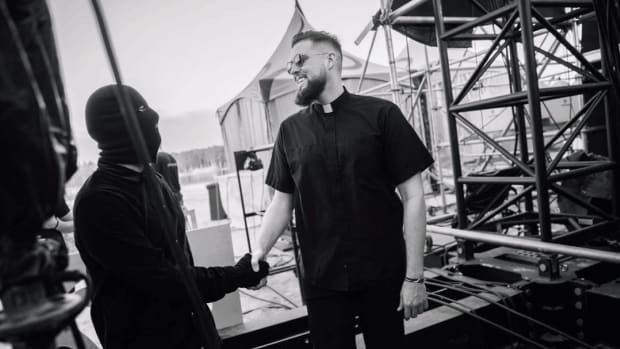 More recent Tchami tracks like "Adieu" and "Zeal" exhibit a similar style to that of Aurra / Shades. 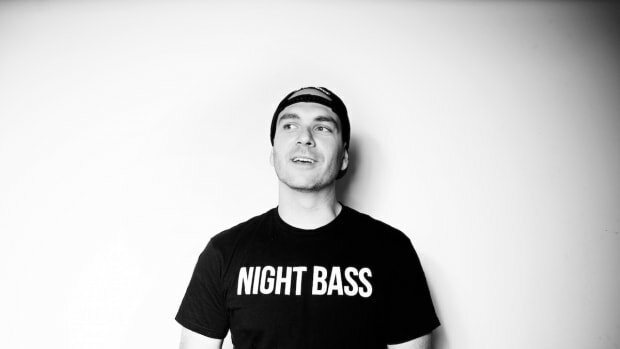 When collaborating with Confession signees such as Malaa and Brohug, however, his releases fall closer to the bass house and G house end of the spectrum. 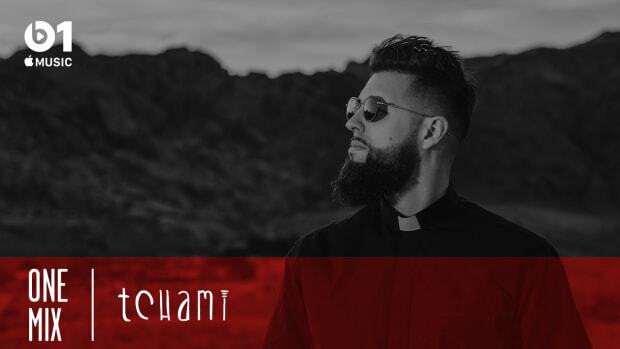 Tchami will continue his Confession tour with a performance at SKY SLC in Salt Lake City, Utah on October 11th. 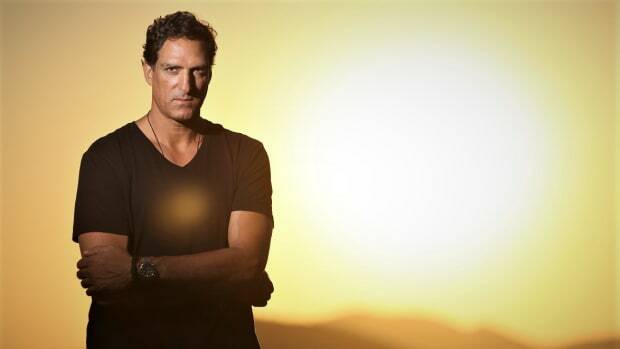 In the meantime, listen to Aurra / Shades and let us know what you think of his latest.